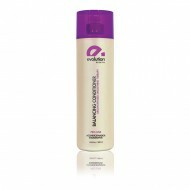 This rich Moisturizing Conditioner was developed to preserve keratin treatments and is enriched with Argan oil. 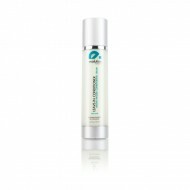 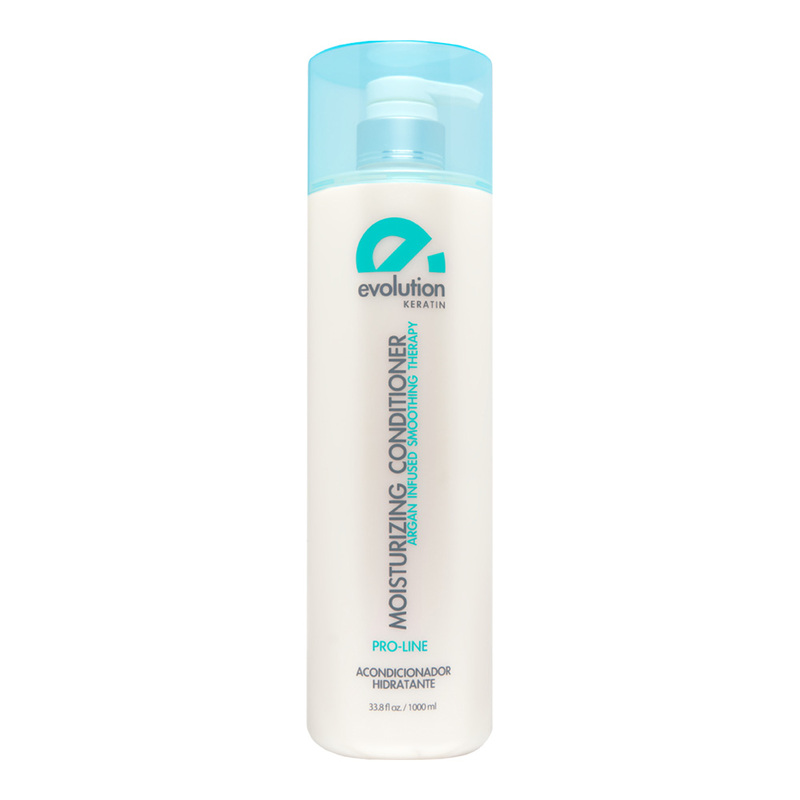 Natural proteins and essential oils create a shield over each strand, protecting the hair while repairing damage. 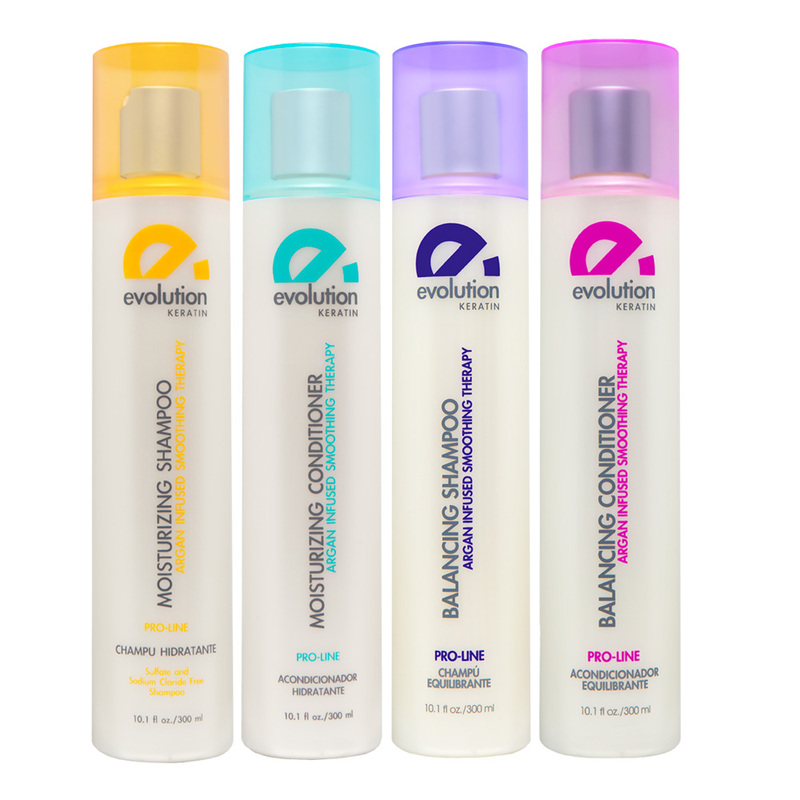 Formulated for all hair types. 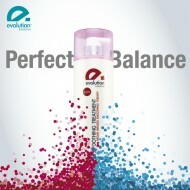 SKU: E66-018. 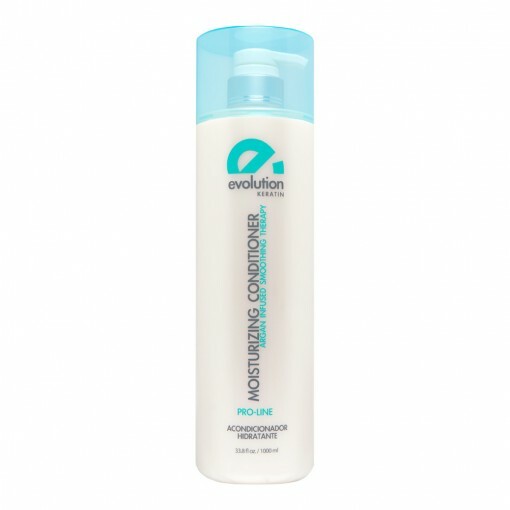 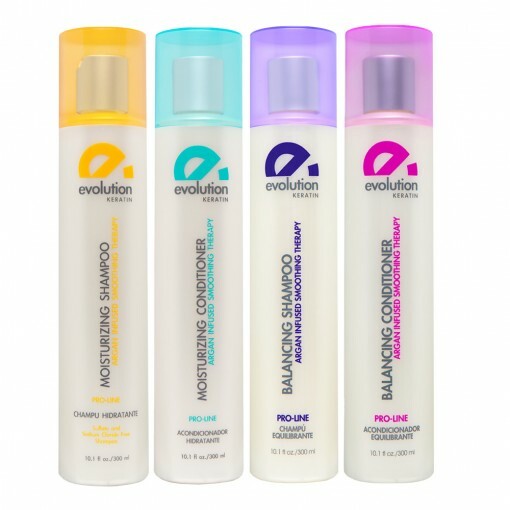 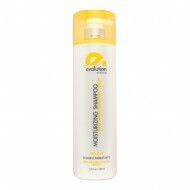 Categories: After Care, EVOLUTION KERATIN.